Apple has made the latest version of its mobile operating system, iOS 8, available to compatible iPhones and iPads bringing a range of new productivity, management and health features alongside closer integration with OS X Yosemite. With the launch of the new Operating System, it has led to some interesting features like Keyboard changes which can be enhanced by third party Swype, Camera timer, interactive notifications and many more. There’s so much to love about iOS 8 but like the rollout of any software with new features, there are a few things we could do without. Some of the downsides of the new downloads is that massive space required for downloads, camera roll has vanished due to which people feared losing their photos, extra effort in deleting the photos. After tinkering around with the new features, it completely backfired: those who downloaded iOS 8.0.1 are reporting major issues with cellular service and problems with Apple’s Touch ID. 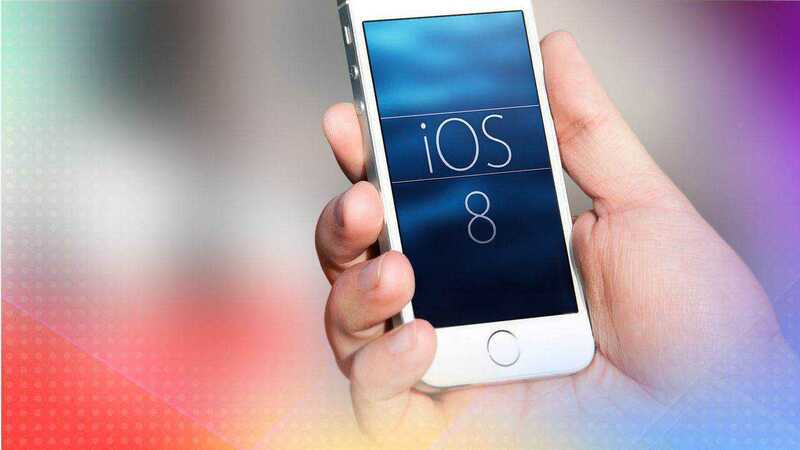 The woes were not enough that Apple pulled the disastrous update from its Developer Center and users were no longer able to download iOS 8.0.1 as an over-the-air update and after the much speculation Apple came up with the iOS 8.0.2 with all the bugs fixed specially the HealthKit App. With much of the fiasco and turbulent launch Apple bounced back with bug fixed version.